I know many of my posts on Pocket-Console have talked about how various genres on portables have been poorly represented in the past. 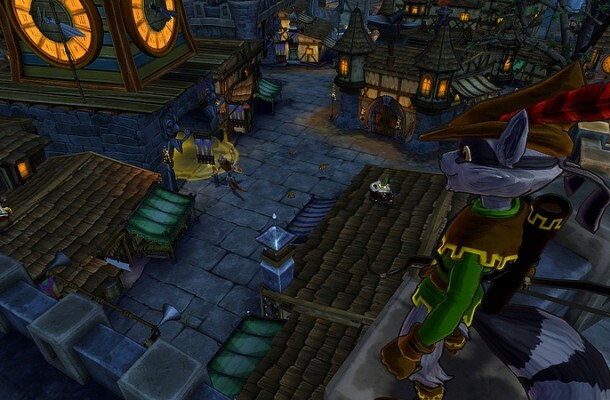 One genre that has never had trouble finding a home on the go would be platformers. 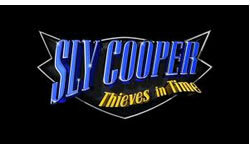 That trend continues with the Vita version of Sly Cooper: Thieves in Time. A revival of one of the many great platforming series from the PS2 era, this new game feels very much like previous entries in the series. This is not a bad thing. Going through various eras in time and meeting up with Sly Cooper's ancestors, Thieves in Time provides various hub areas with many different side objectives in addition to the main missions. 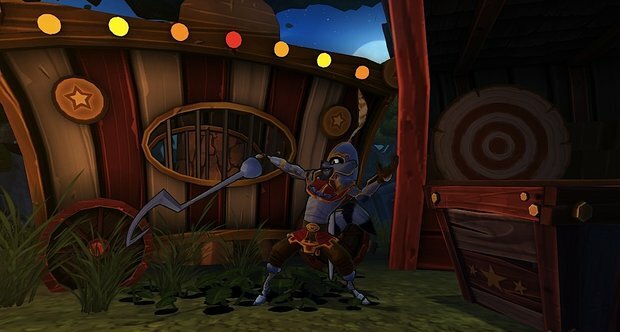 Thieves in Time not only has you meeting Sly's ancestors and friends, but you'll be able to play as them as well Sly himself. This allows for a great deal of variety in gameplay. With that variety, sadly, comes a wealth of mediocre or sometimes terrible mini-games. The least offensive are twin-stick shooter segments when hacking computers as Bently. The worst are the motion controlled mini-games. It's not the fact that they use motion control that makes them bad, but rather that they're just not enjoyable. For example, there's a fishing game that has you move the Vita (or PS3 controller on that version) around to aim the hook. Thankfully, most of the game is spent platforming in the gorgeous cell shaded environments, but these mini-games still stick out given that they are required to progress. These feel worse on the Vita given that you have to move the whole system around instead of just a controller. There are no major differences between the Vita and PS3 versions, and cloud saving via Cross Play works like a charm, even allowing you to save mid-mission and switch to the other system. The only issue here is there's no way to transfer save files except for cloud saves, so if for some reason you can't get one of the systems onto the internet you are out of luck. 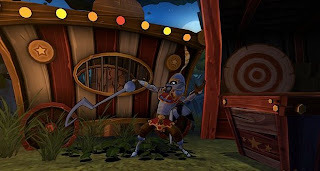 At its core, the Sly Cooper: Thieves in Time is a beautiful and engaging platforming experience with the only major blemish being the awful mini-games. Even with those, it's still one of the finest platformers you'll find to play on the go as well as one of the best in recent years.